Welcome To Margaret Daly Designs! 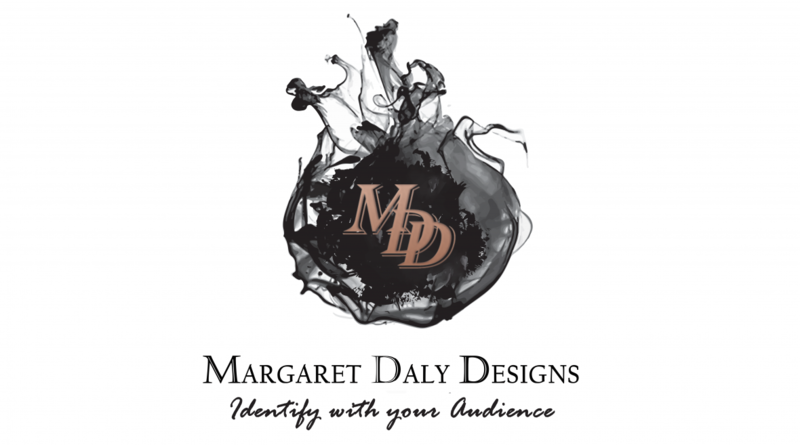 Margaret Daly Designs is an Identity Branding & Web Design business. With this business we help other businesses get more customers by building and maintaining a full online and offline presence, even if they have never dealt with the marketing of their business before or they have no computer knowledge. We offer Web Design, Branding, Logo Design, SM Design, Business Directory Listings, Niche Branding & Design(book covers, product logos, etc. ), Printable designs and Marketing and so much more. Including but not limited to designing and running giveaways to increase your following and reach to current, new and potential customers. MDD has been a huge benefit to our organization!